Cosmoprof Asia – the leading business-to-business beauty trade show event in Asia! 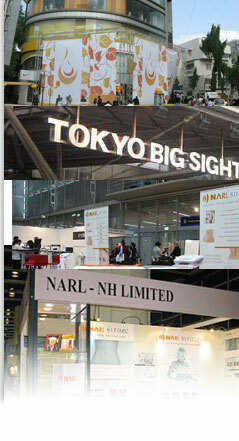 All exhibits are divided into five themed sectors that cover the entire spectrum of the beauty industry. Visit the Retail Distribution (perfumery, cosmetics and toiletries), Pack (packaging solutions), Beauty Salon, Hair Salon and Natural Health to find the latest trends and products from within all segments of the beauty and wellness industry. Strong international participation is confirmed by the presence of national and group pavilions give you the global perspective on emerging trends. See existing business contacts and friends or network to make new connections during the numerous special events planned over the course of the three days.